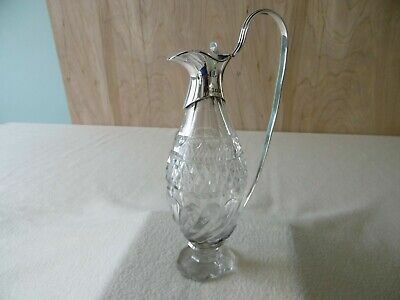 Large Cut Glass "SWAN" with Silver .925 Hallmarked wings & a .925 tested neck. 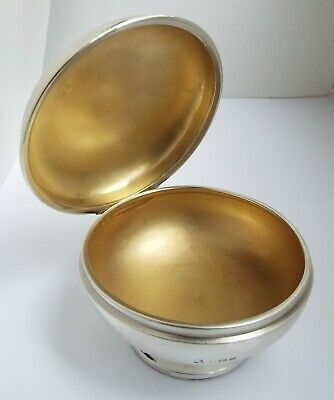 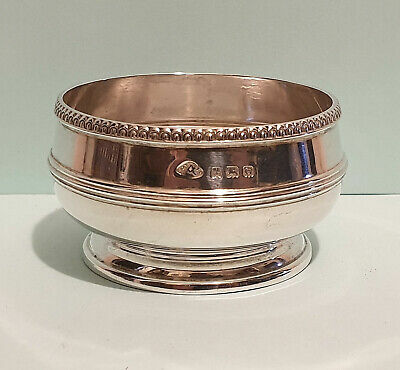 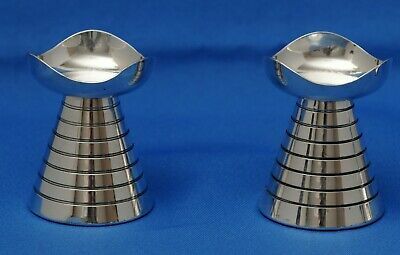 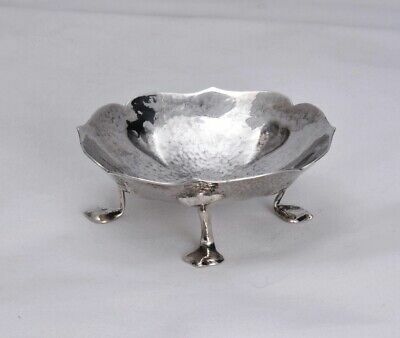 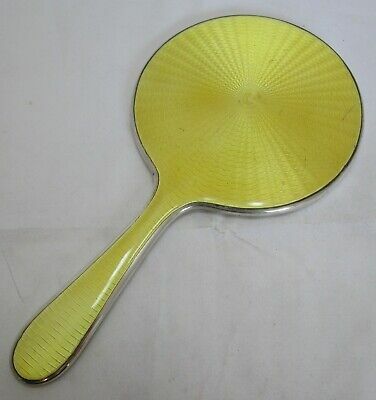 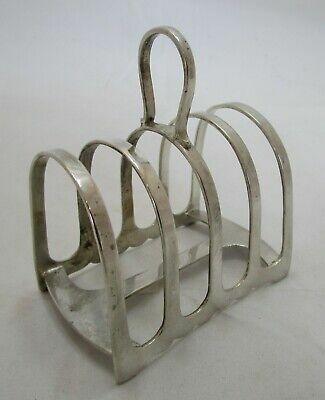 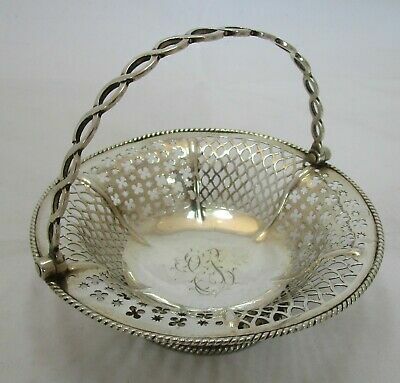 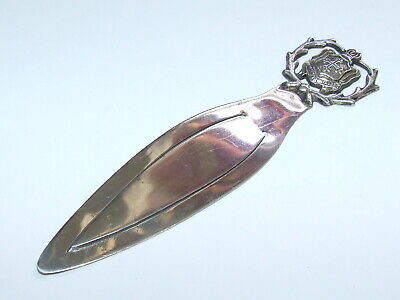 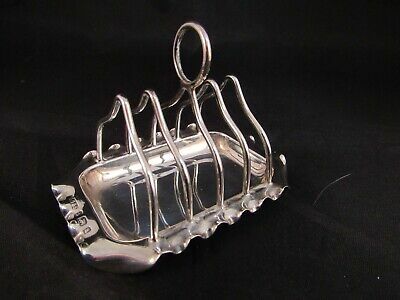 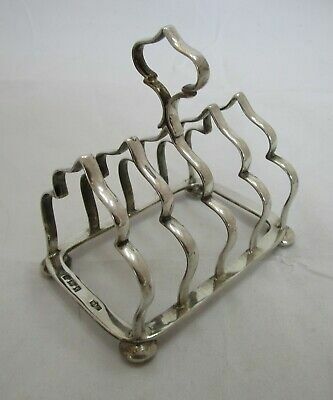 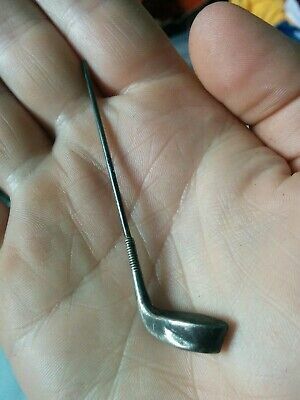 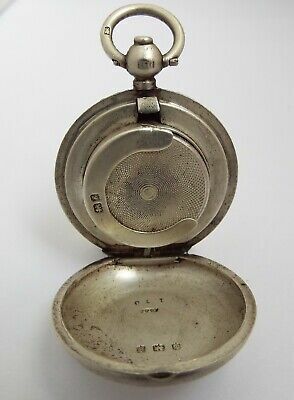 Art Deco Solid Silver Tea Strainer 1934. 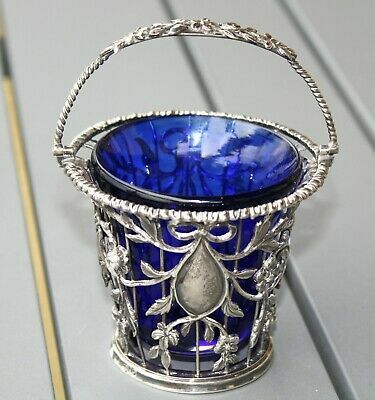 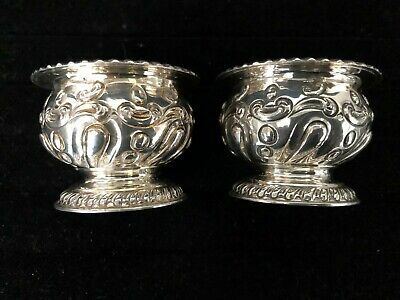 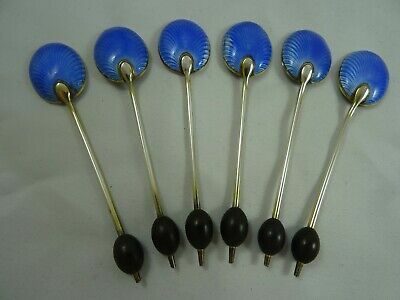 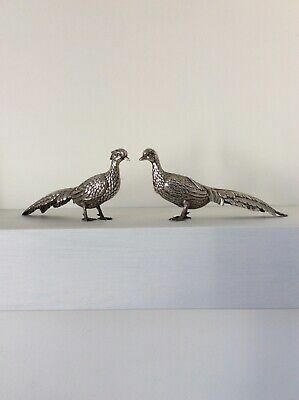 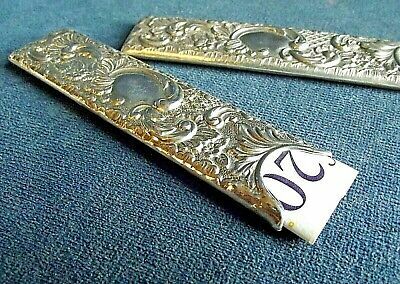 Antique Pair of Repousse Silver Salts with Blue Glass Liners. 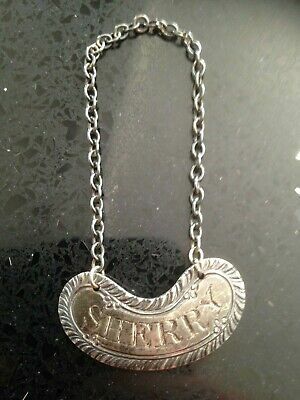 Sheffield 1899. 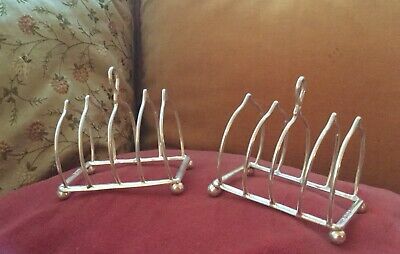 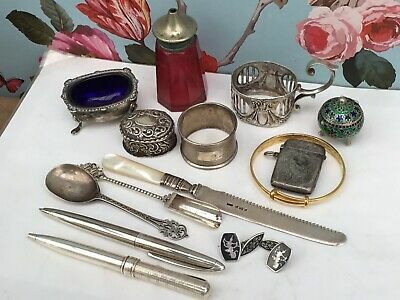 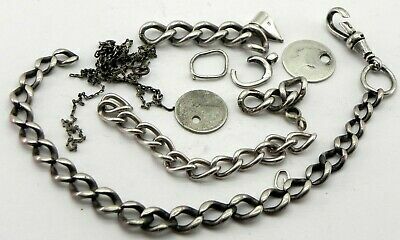 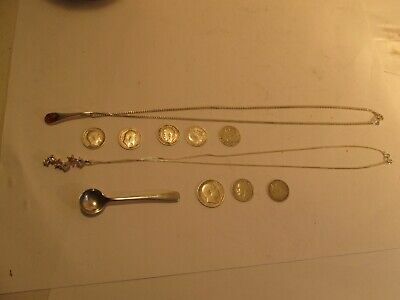 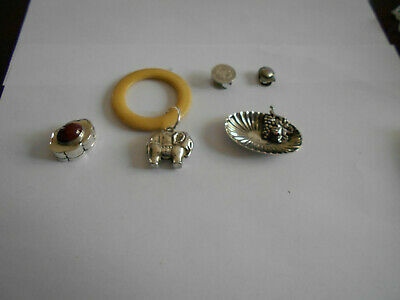 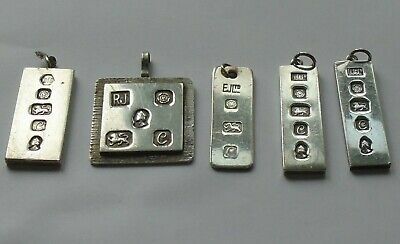 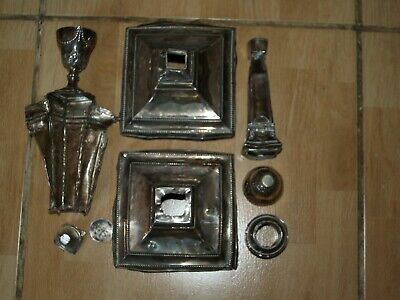 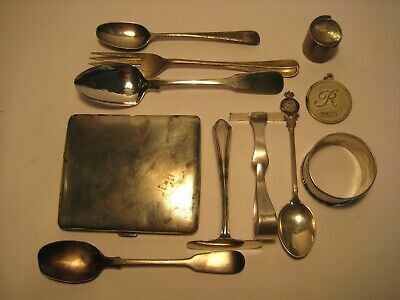 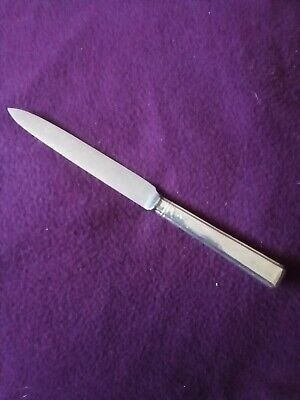 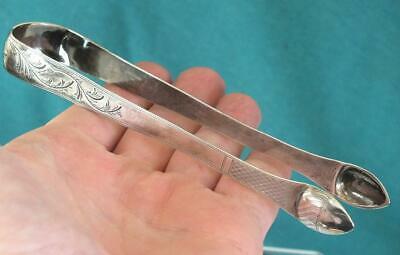 A Mixed Lot of Mainly Antique and Vintage Silver Items. 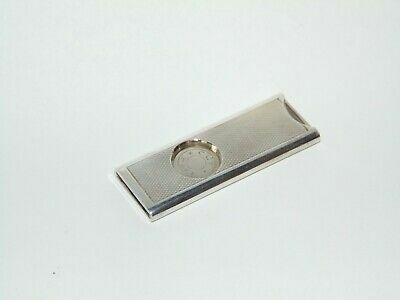 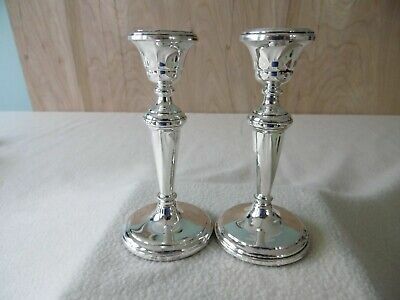 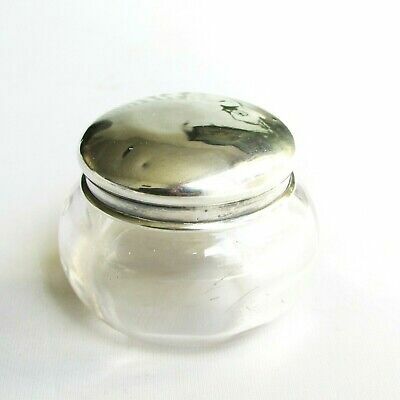 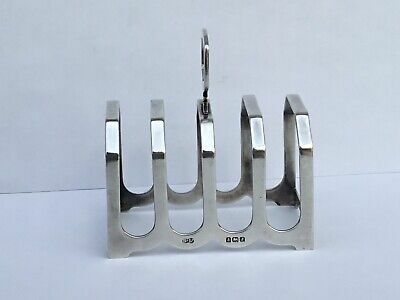 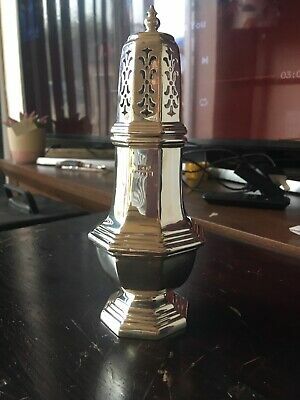 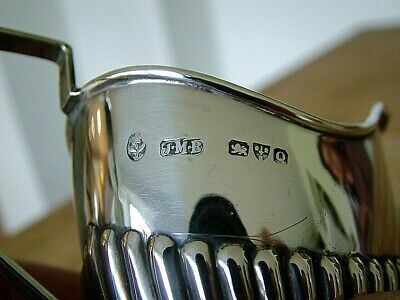 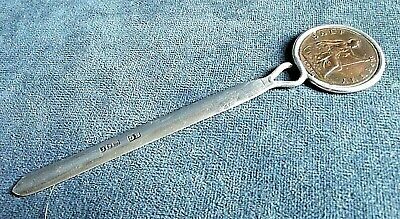 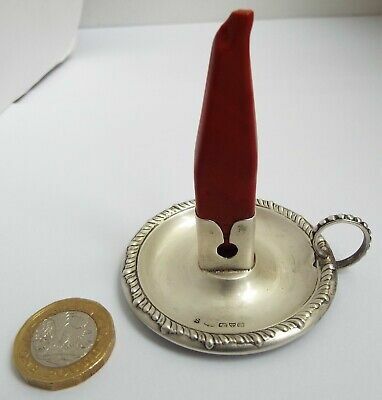 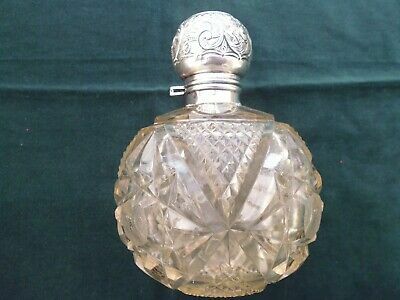 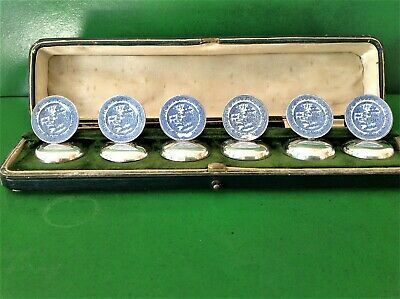 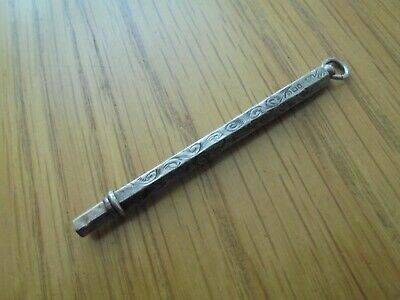 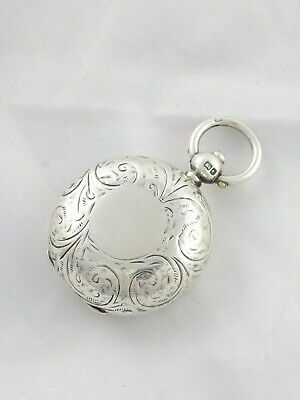 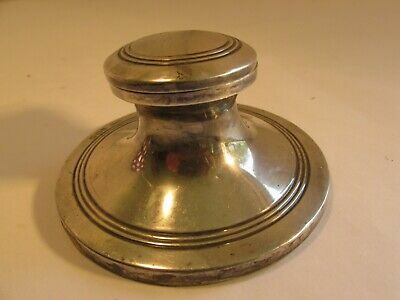 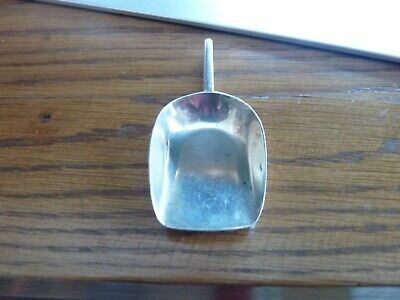 Vintage Solid English Silver Sugar Caster Shaker Dredger Hm 1972 Norris . 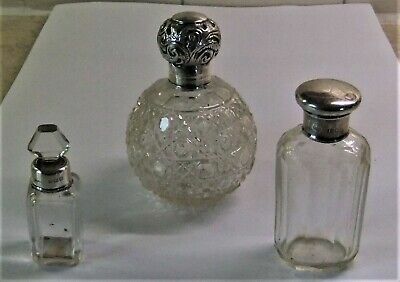 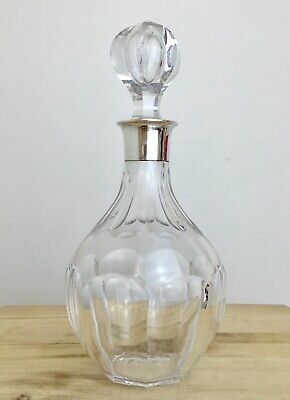 3 Silver / Cut Glass Scent Bottles. 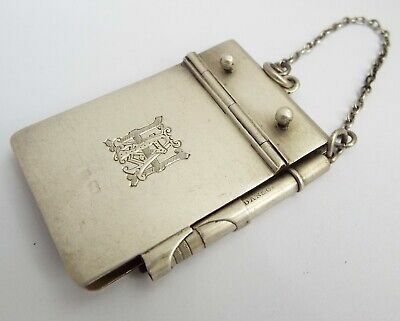 London 1912/13. 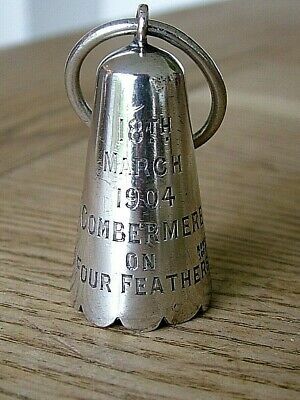 Birmingham.1934. 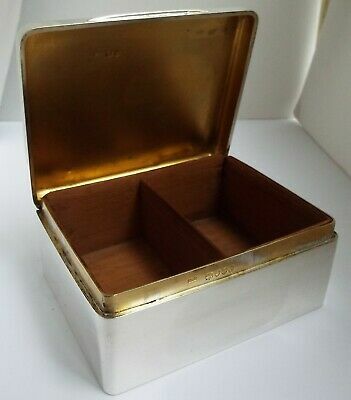 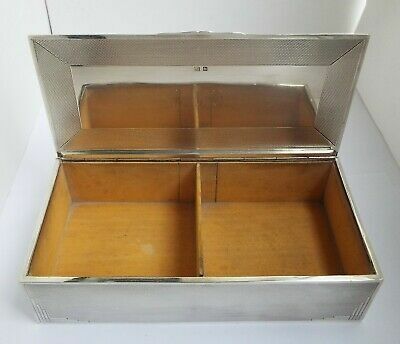 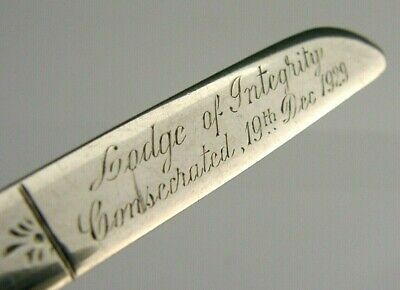 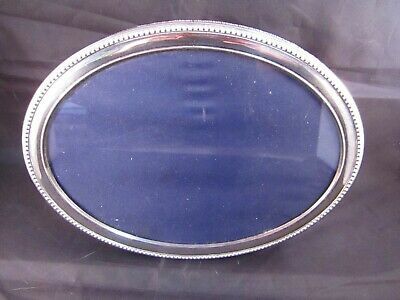 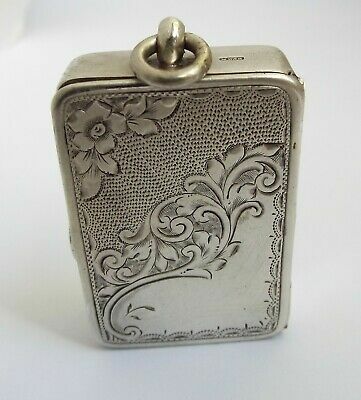 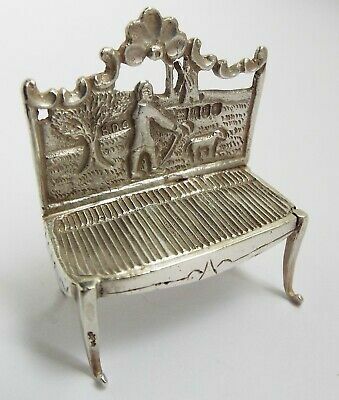 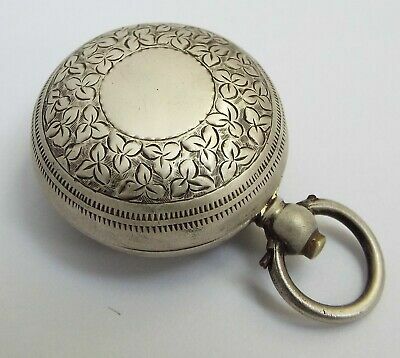 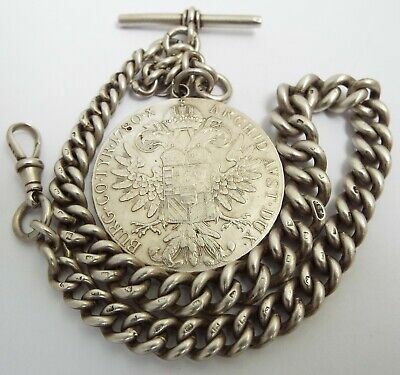 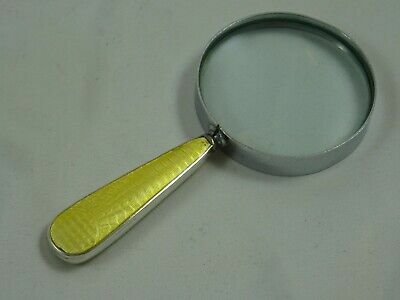 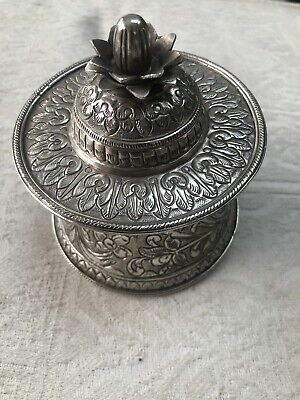 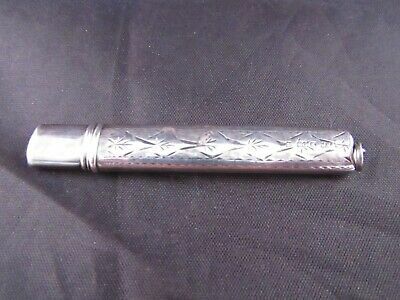 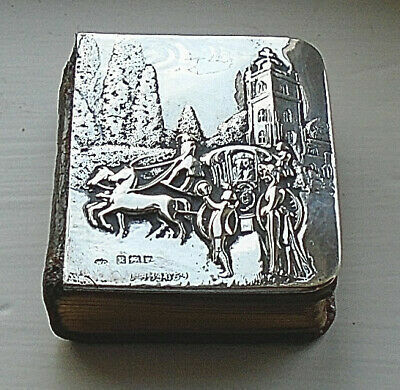 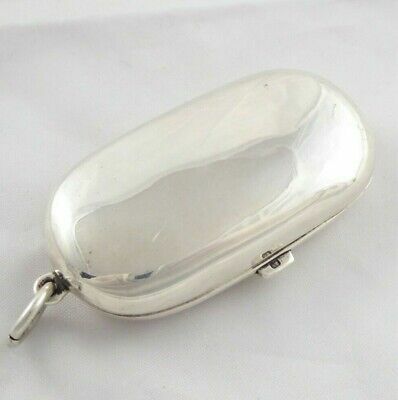 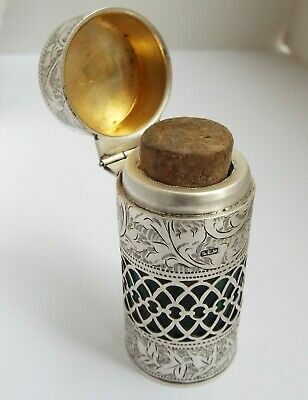 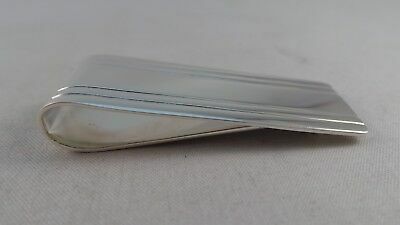 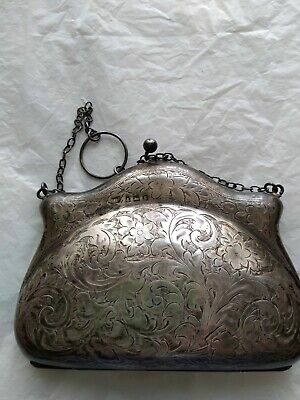 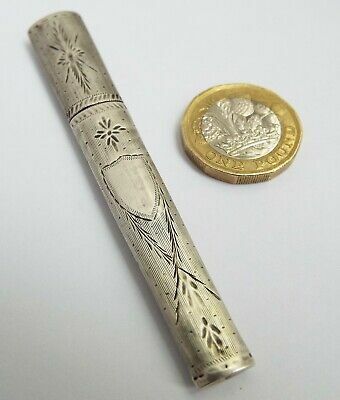 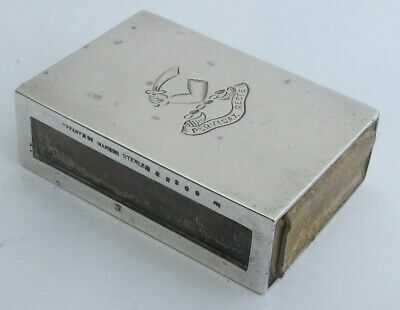 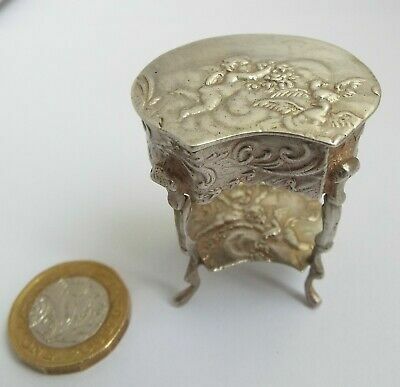 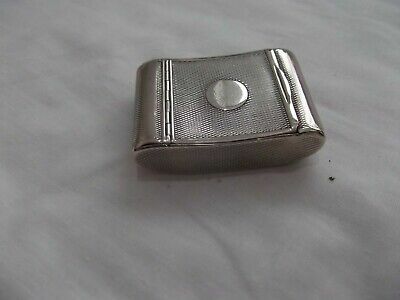 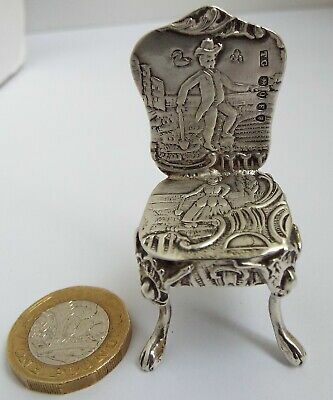 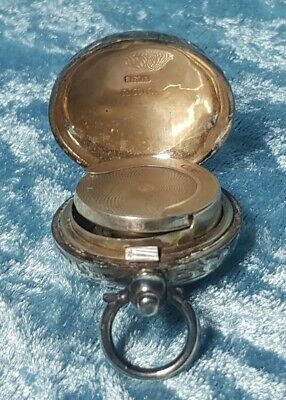 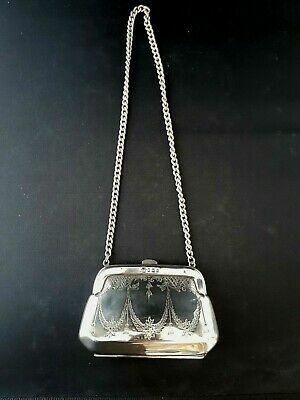 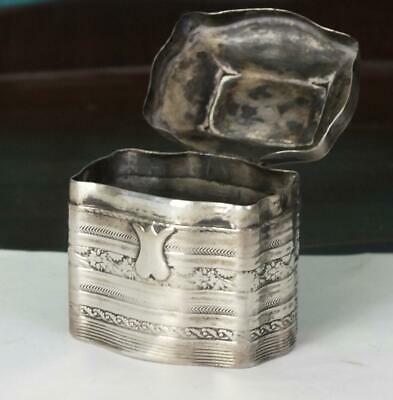 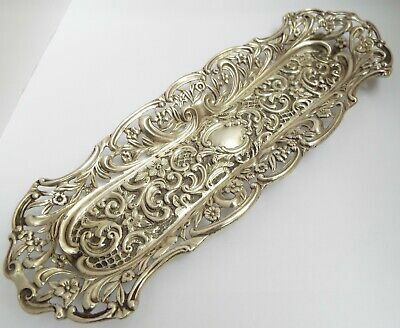 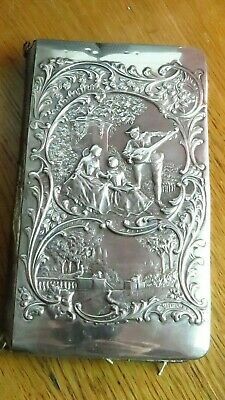 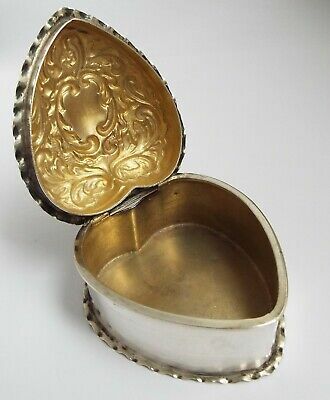 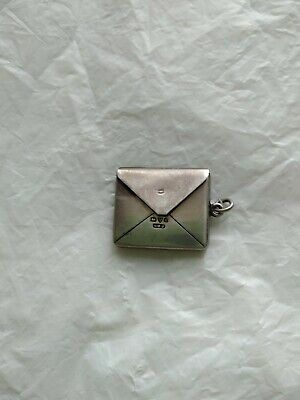 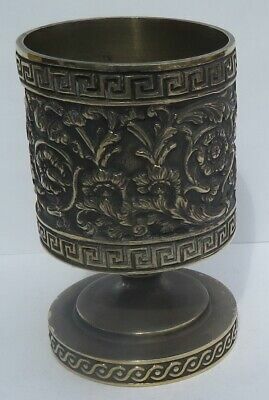 Antique Solid Silver Sovereign Case.1904. 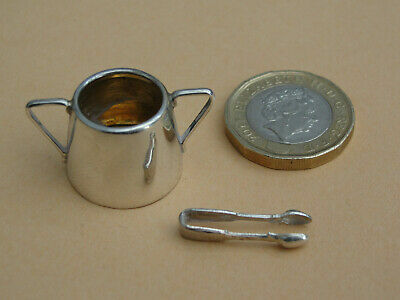 Maker..S.M.L. 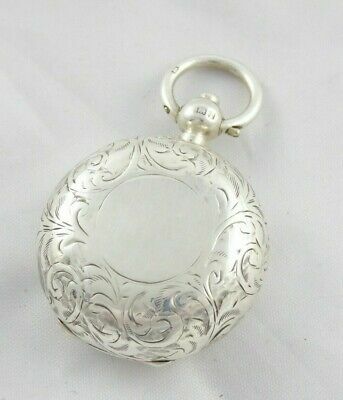 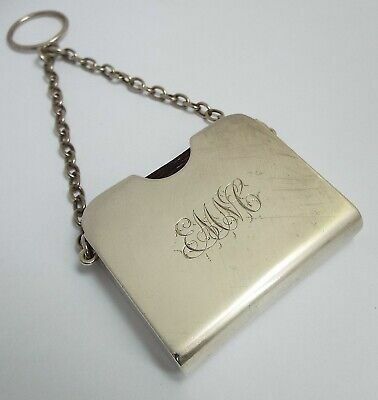 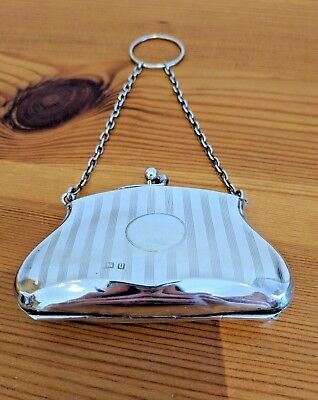 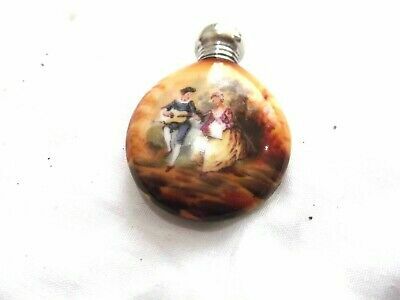 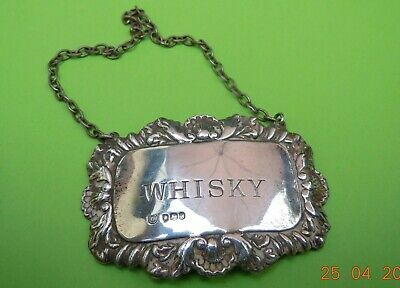 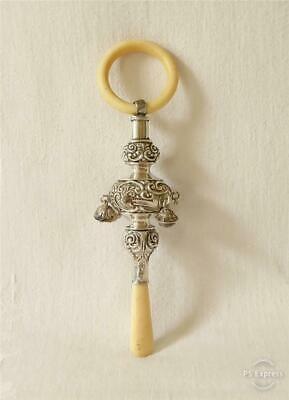 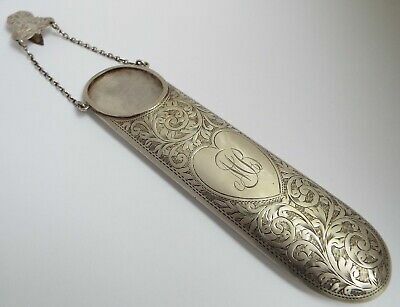 Solid silver topped hand painted scent bottle Birmingham 1904 A B & Co.
HALLMARKED SILVER PHOTOGRAPH FRAME 8" x 6"